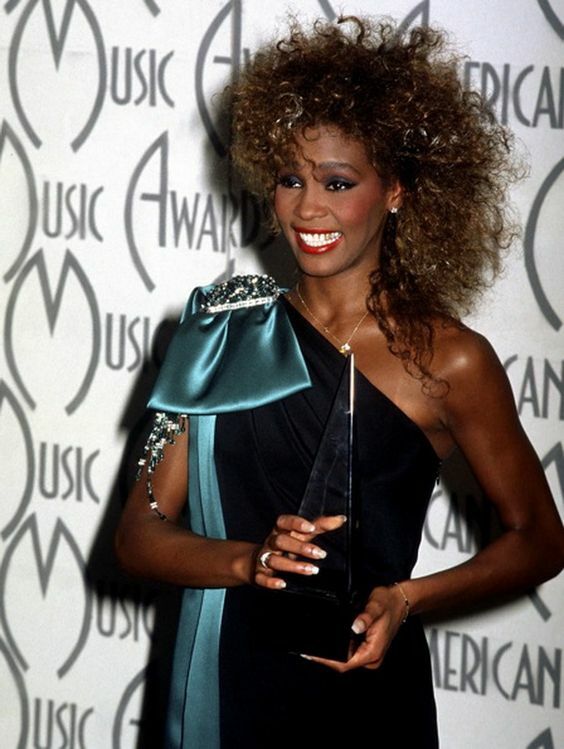 Home Black Girls Hairstyles Who Invented the Weave? Everyone woman desires to have long, beautiful voluminous hair. For African American women, adding various types of weaves to your hair can be accomplished to achieve a particular style. 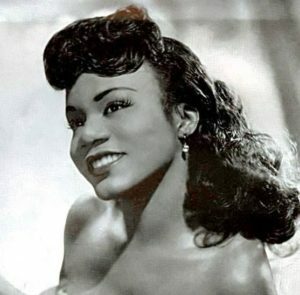 Christina Jenkins, an African American hairdresser, invented the weave during the 1950s. Before inventing the hair weave, Jenkins was a hairstylist and wig manufacturer. The weave has changed throughout the decades, but the history of the weave impacts people for years to come. Christina Jenkins was born on January 17, 1928 in Louisiana. Jenkin graduated with a bachelor’s degree in science from Leland College, which is close to Baton Rouge, in 1943. Jenkins researched best practices for securing wigs and hairpieces as she worked for a Chicago wig manufacturer during the year 1949. 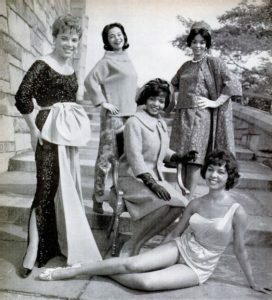 Jenkins then moved to Malvern, Ohio where she developed the hair weaving process of the 1950s. Hairdresser, Christina Jenkins, patented the hair weave during the 1950s, changing hair care for African Americans. Jenkins new way of installing hair weaves involved sewing a weave onto people’s hair. Before the sew-in method, weaves were placed on hair through hair pins placed on the scalp. Jenkins believed the sew-in method was more feasible than the pins. Jenkins’ technique for installing hair weaves or extensions was very time-consuming. This extension method involved braiding hair in cornrows and sewing locks of hair on netting. The netting was then attached to the cornrows once the hair was sewn to the netting. 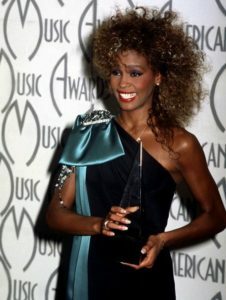 At this time, hair weaves still looked bulky and were very stiff. One of the benefits of Jenkins’ new invention was the hair’s ability to last for a long time. 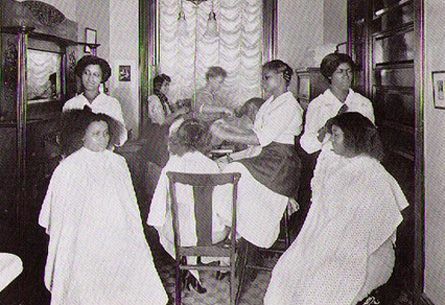 These early days of sew-in weaving were the foundation for more modern methods. Jenkins’ hair weaving method become the cornerstone of advancements throughout the world of hair weaving. During the 1980s, hairdressers improved upon Jenkins’ hair weave invention by creating hair that looked more natural and had a steady flow. Hair weaves were no longer immovable and stiff. A woman could have long, flowing tresses with the new improvements in extensions. African American woman desired to have longer, straighter hair that looked more natural and moved from side to side as they walked. Weaves that have smaller cornrows became less detectable. Having the ability to change your hairstyle throughout the year is a unique characteristic that the weave is able to accomplish. A hair weave is an application that is often offered in salons to provide people with the opportunity to have thicker, longer hair. The weave received its name because the hair weave is woven into a person’s natural hair quite close to the scalp. A weave can be any color, texture, or length. The number of people choosing to have hair weaves installed has risen in popularity during the present time. People of various cultures and ethnicities enjoy having hair weaves installed thanks to Christina Jenkins. 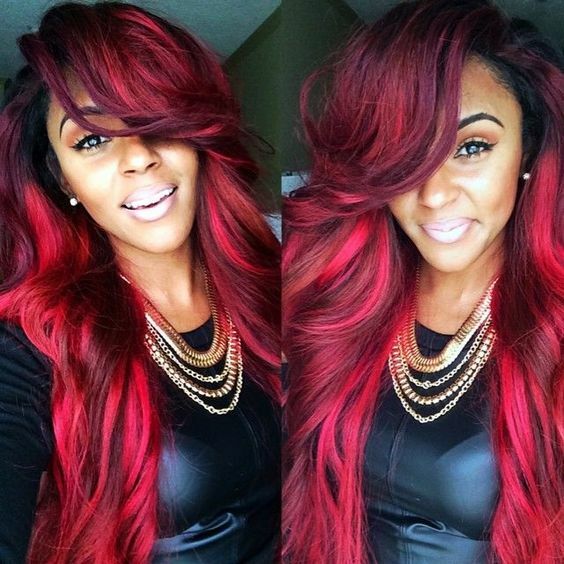 For more weave hairstyles inspiration click here.